So… that’s why I haven’t posted anything in awhile. 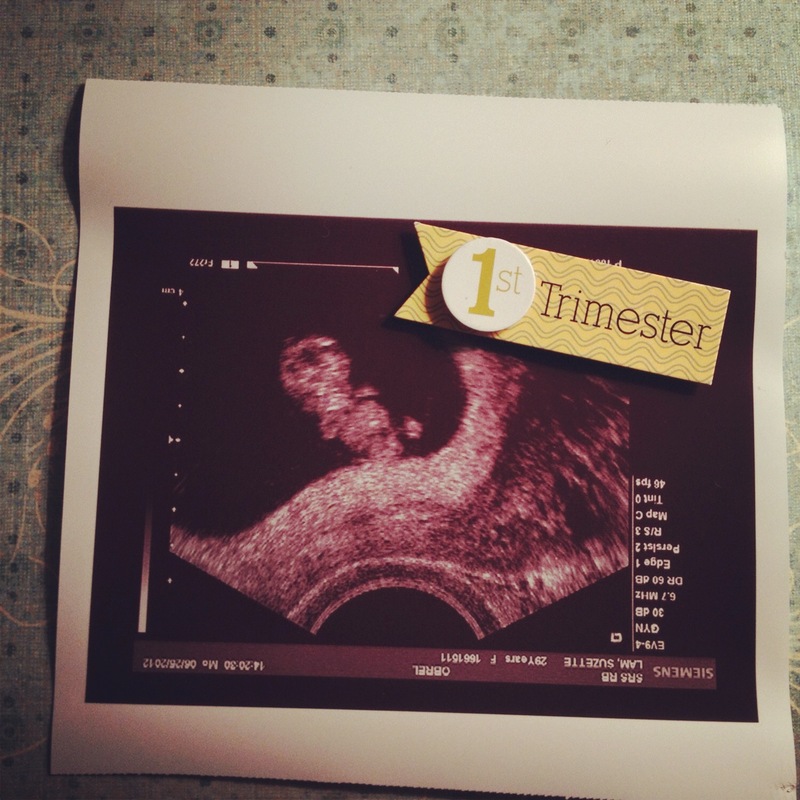 This week ends my first trimester and it’s exciting! I feel good. No morning sickness. I’m eating. A lot. I sleep. A lot. Life is wonderful! A doctor once told me that I won’t be able to have kids. I’m truly blessed and what a miracle this really is. I’m already planning the baby shower and what crafts I can get started! Stay tuned.